"STORYBROOK" by Ledingham McAllister. South East facing 673 sq.ft. spacious 1 bedroom + den home offers an expansive open concept kitchen and living room and a fenced patio for private enjoyment. Gourmet kitchen with stainless steel appliances. Laminate flooring. 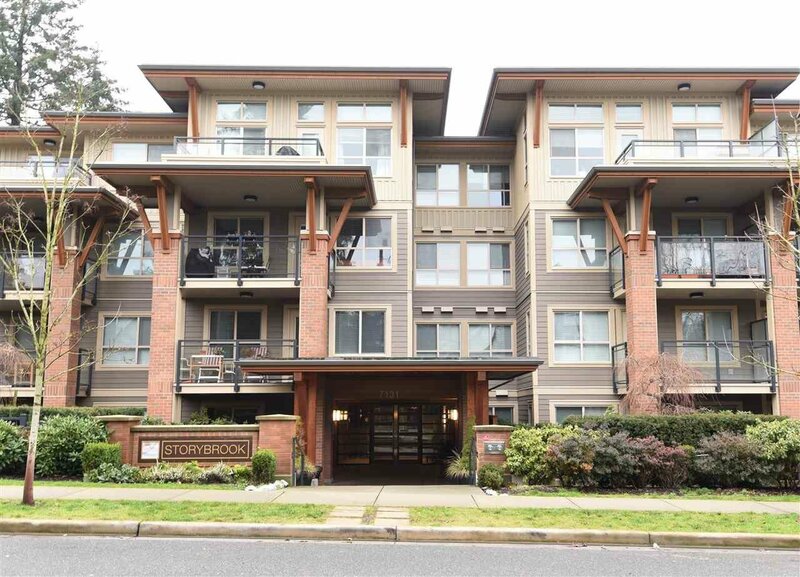 Beautiful scenery and within walking distance to Stride Community School, Parks, Edmonds Community Centre, Skytrain. 1 parking, 1 locker. Move-in condition.